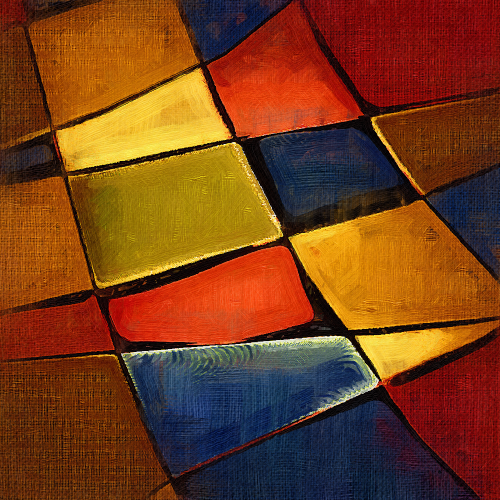 This week’s dose of art is a digital painting that is somewhere between being a tribute to Mondrian and a quilt. I wanted to work with a dark palette, but was too lazy to put much effort into shapes. Click to see if bigger. 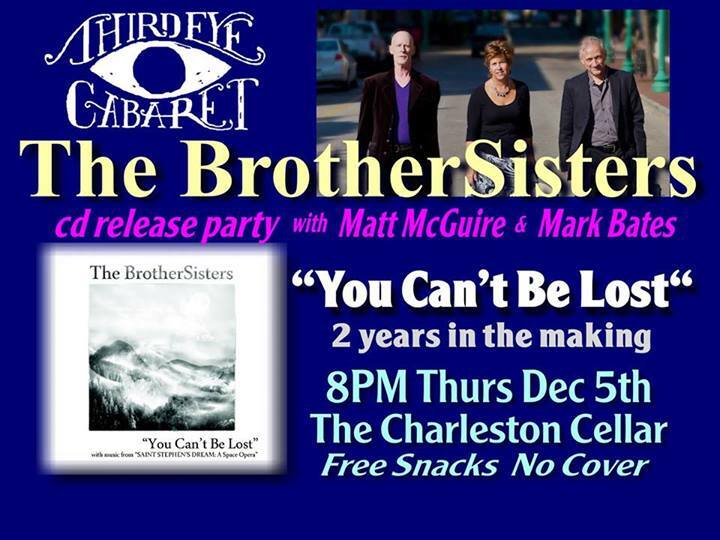 This Thursday, December 5, 2013, Third Eye Cabaret will host a CD Release Party for “YOU CAN’T BE LOST,” The BrotherSisters 2 year project will be unveiled. Join the band for a live rendition of the entire volume. Also appearing will be two top singer songwriters destined for the big time, Matt McGuire & Mark Bates. Third Eye Cabaret happens every Thursday at 8 PM at The Cellar, 8 Capitol Street, Charleston. This coming Thursday is going to be a very special one.